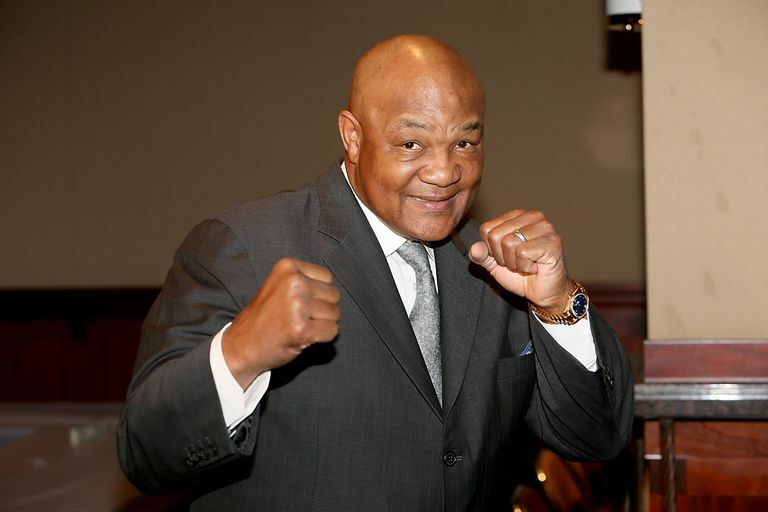 George Foreman posted 76 wins during his career, 20 more than the great Muhammed Ali, who beat Foreman in 1974 in Kinshasa, the Democratic Republic of the Congo, to regain the world heavyweight crown. But, Foreman scored 68 KOs—nearly double the 37 Ali posted— against only five losses. Below is a year-by-year listing of Foreman's record over the course of his career that spanned nearly three decades. In his first year as a pro, alone, Foreman scored seven KOs and three technical knockouts, or TKOs. The listings start with the date of the fight, followed by the opponent, then the location, followed by the result and the number of rounds in the bout. 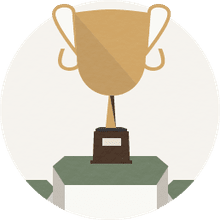 The results include boxing acronyms, with "W" for a win, "L" for a loss, KO for knockout and TKO for a technical knockout, where the referee ends the bout when one fighter is unable to continue. Out of 12 wins this year, Foreman scored a combined 10 KOs and TKOs. Several great fighters would comment later that in his prime, Foreman was the hardest-hitting fighter in boxing history, according to The Sweet Science. In a remarkable two-year span, Foreman knocked out his opponents in all 12 of his professional fights, either through KOs or referee-declared TKOs. Two of his fights in 1971 were held with only one week of rest in between in 1971, and with a little over a week between two bouts in 1972—a feat that would be unheard of in today's boxing world. Foreman won the world heavyweight title—the World Boxing Council and World Boxing Association belts—with a convincing second-round TKO of reigning champ Joe Frazier in January. He successfully defended his title nine months later. Foreman defended his title against challenger Ken Norton in March, but he lost the crown to Ali, who had been allowed to return to boxing after a three-year ban due to his refusal to enter the draft for military service. After losing the title, Foreman essentially took a year off in 1974, fighting only exhibition bouts, but he returned to form in 1976 with five convincing wins—all of them by KOs or TKOs. After a loss in March, Foreman hung up his gloves for the first time when he had "a religious awakening," according to Bio. "He went on to become a nondenominational Christian minister and founded the George Foreman Youth and Community Center in Houston." Foreman came out of retirement, and eventually reclaimed the title—in 1994 at age 45—becoming the oldest heavyweight champ in history. During 1987, Foreman won all five of his bouts, each one by KO or TKO. In another remarkable run, Foreman did not lose a single professional fight during the three years from 1988 to 1990, winning most of his fights by knockout. Foreman lost a 12-round bout to Evander Holyfield in his first attempt to regain the title in 1991. He came up short in another attempt in 1993 against Tommy Morrison. This was the year Foreman won back the heavyweight title with a much-hyped Las Vegas match against Michael Moorer, who had a 35-0 record going into the fight. Foreman would hang on to the title for three years. Foreman held off Axel Schulz in a 12-round defense of the International Boxing Federation heavyweight belt. Foreman finally retired for a second time at age 48 after a loss to Shannon Briggs.